This Monday night there is one of the most controversial episodes of Criminal Minds ever. Certainly in America when it aired February 20th it created a storm. The episode is called ‘Broken’ and its premise is that a homosexual man, who was forced into ex-gay therapy as a young man. It didn’t work and he now as an adult has an identity crisis. The guilt and anger that the UnSub fights internally where he wants desperately to be able to be with a woman, but his physical inadequacies to perform sexually with them drives him to kill. This drew much ire from a sector of the Christian community in the US. The sector that agrees and believes that homosexuality is a choice. You can Google it yourself to see the plethora of blogs, articles and opinions but here is a typical example of what has been written. 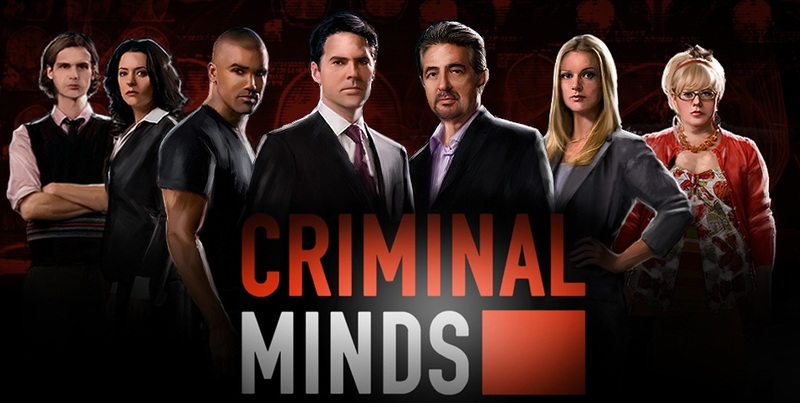 Now let me make this clear, Criminal Minds is a television show, a medium of entertainment, it is not factual, it is not a documentary. In saying that the reason this episode caused such a stir in the US is that the themes of Broken are not that far from what many believe in what they call the ex-ex-gay community. The former poster child of the “ex-gay movement” renounced his controversial past beliefs in an email interview with PQ Monthly last week. John Paulk, the former chairman of Exodus International and co-author of Love Won Out: How God’s Love Helped Two People Leave Homosexuality and Find Each Other, said he struggled with rejection all of his life and has been on a journey trying to understand God. Paulk said he is now greatly remorseful for any harm that he’s caused by his words. There are not many times I wish I was still working in radio, but this is a talkback topic that could go for a full 6 hour show on Newstalk ZB, or about 6 weeks on Rhema. There is much out there if this topic interests you but one resource I have found of particular quality is an episode of Our America with Lisa Ling called ‘Pray the Gay Away’. The thing I like about Lisa is that she is genuinely interested in both sides of the conversation, she is balanced and the documentary is a safe place for people from both sides to have a look at this issue. Whatever you think, it’s a fascinating conversation and a good watch on Monday night, but then again I am a Criminal Minds fan.